Sometimes you just need to get away. And there’s nothing better than a long drive to make you forget about daily troubles and stresses. If an endless road stretching ahead sounds good to you, there’s no better place to go than Western Australia. 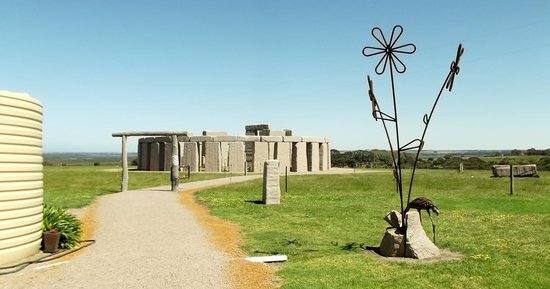 WA is home to some of Australia’s most beautiful and ancient landscapes. From deserts to mountain ranges, crystal clear waters and broad plateaus, WA has it all. Within 24 hours of leaving Adelaide, you could find yourself driving into Esperance on the south coast of WA, home of the famous pink Lake Hillier. And here is everything you need to know to make your easy escape. 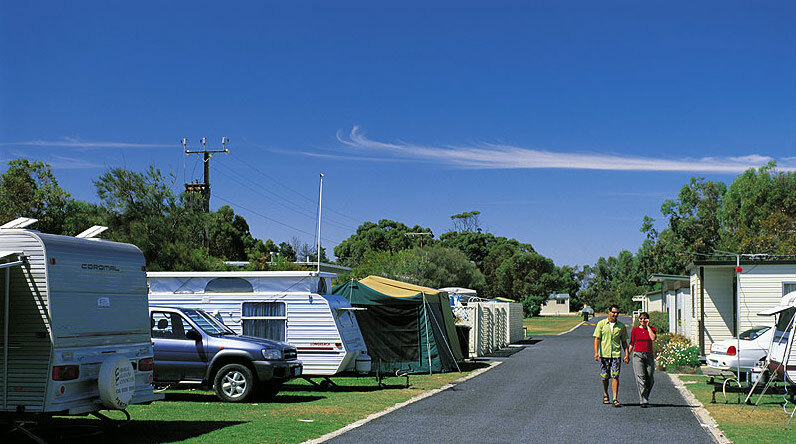 Esperance Bay Holiday Park is located 1km from the town centre and directly opposite calm swimming beaches. The best bit? Your dog can come too. Located right on the beachfront, Esperance Bay Holiday Park is ideal for swimmers and fishing enthusiasts, with both activities possible within walking distance. It’s also a great spot for divers, both novice and experienced. Young parents can relax and enjoy the sunset over the Foreshore as the kids play in the fenced off playground. More mature travellers looking for some peace and quiet can enjoy a pleasant walk to nearby cafes and restaurants, or a relaxing BBQ in the campground. 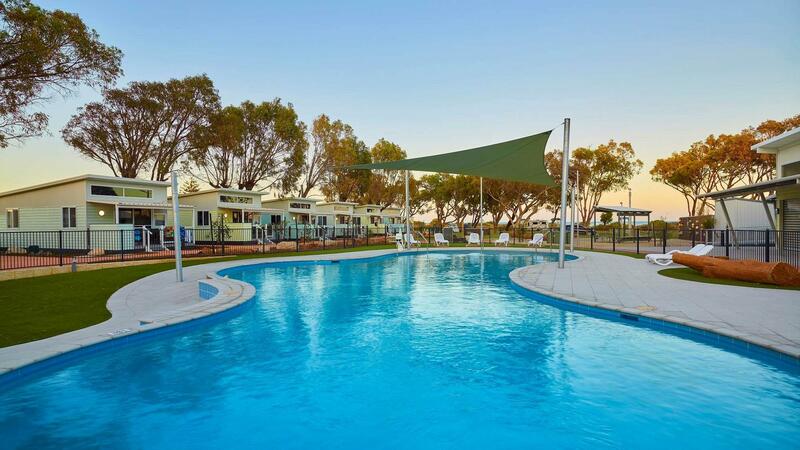 WiFi, BBQ, laundry, camp kitchen, on-site playground, toilets and shower blocks are all available at Esperance Bay Holiday Park. There are also powered camp sites to make life easier. Esperance’s best beaches include the calm Blue Haven, and surf-centric West Beach. Cape Le Grand National Park, which is nearby, also has beaches, plus heathlands and wildflowers. Offshore lie the Recherche Archipelago islands, which provide shelter for seals and sea lions. Then there’s the famous Lake Hillier in its striking shade of pink, which is believed to be due to its extremely high level of salinity. 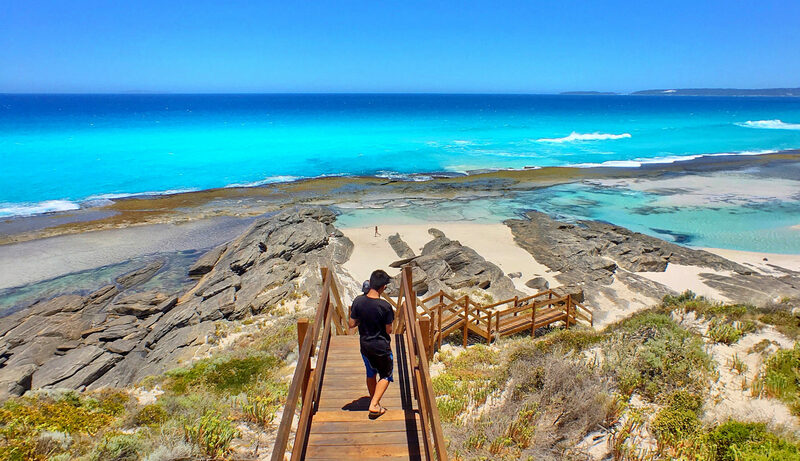 Located on Middle Island, the largest of the Recherche islands, this amazing sight can be seen by plane or boat chartered from tour operators in Esperance. 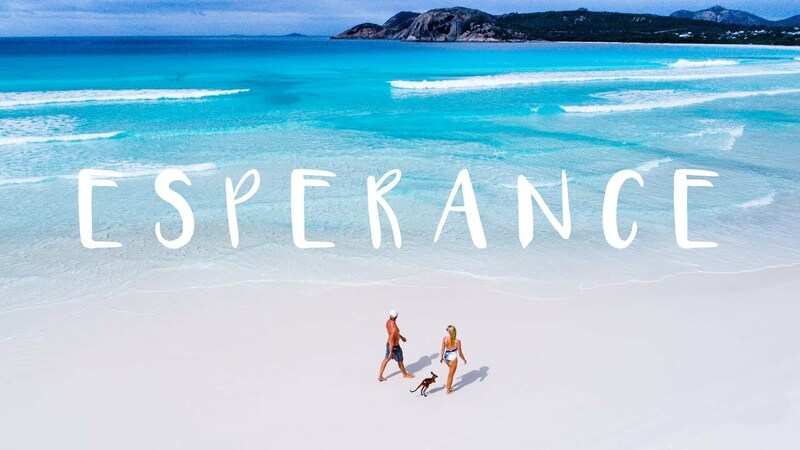 Did you also know that scientific tests have shown that Esperance has some of Australia’s whitest sand? Take a drive along the 38 kilometre Great Ocean Drive for the best views. 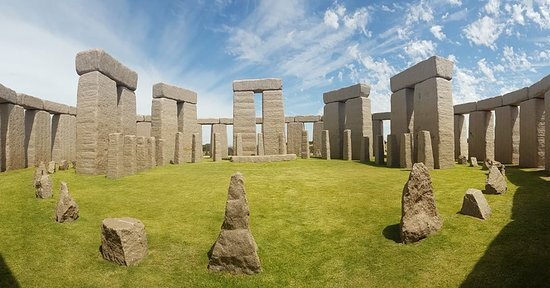 Finally, if you’ve always wanted to visit Stonehenge, but didn’t want to fly to the other side of the world to rainy UK, you can visit the full-size replica in Esperance! 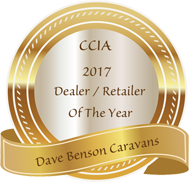 Whatever you want your Esperance escape to look like, you can trust Dave Benson Caravans to make it a safe and comfortable trip.